The crew neck of all crew necks. This Pima cotton T shirt starts with 4 oz. jersey, which is basically the cotton of all cottons. Seeing a trend? It's durable, breathable and holds its quality wash after wash. All-American made. Semi-Fitted. 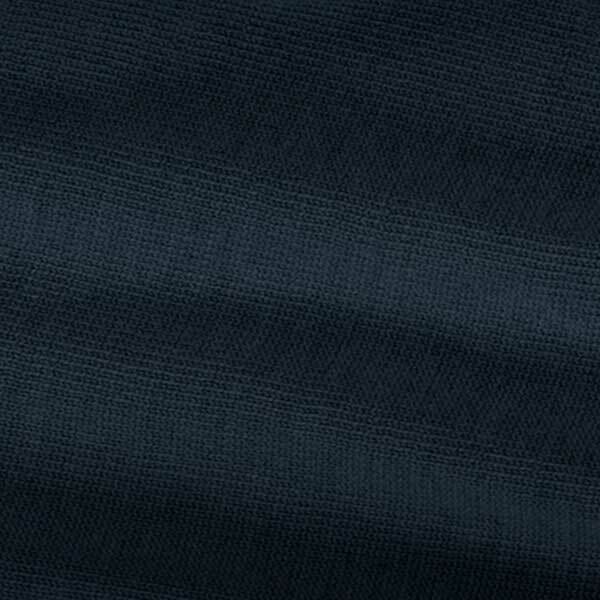 Commonly called ‘the cashmere of cotton,’ Pima Cotton is known for its softness and durability. Pima Cotton has a wide range of benefits for wherever your adventure takes you. Long staple Pima cotton was developed by the Pima Indians of the American Southwest and is a superlative cotton yarn and fabric known for its fineness and durability. Similar to Egyptian Cotton, Pima Cotton is the highest quality cotton available domestically and produces high-quality, versatile clothes that go from office to outdoors. Cotton breathes better than oil-based synthetic fabrics like polyester, so it’s the perfect thing to wear from office to outdoors. While synthetic fabrics are manufactured with chemicals, cotton is a natural fabric that does not irritate the skin and is often recommended for people with sensitive skin. Pima Cotton is an all-natural fiber that is entirely renewable and sustainable. Responsibly and skillfully crafted for long-lasting comfort, Ramblers Way Pima cotton clothing is grown and sewn entirely in America. Long-staple Pima cotton was developed by the Pima Indians of the American Southwest. Ramblers Way Pima cotton is grown in California’s San Joaquin Valley using pesticide-free and low water growing methods. Commonly called the ‘cashmere of cotton,’ Pima cotton is known for its softness and durability. We start with extra-long fibers that are spun into fine, strong yarns to make our unique 4 and 5.5 ounce Jersey knits, Rib knits and French Terry fabrics. Tumble dry low and reshape to original dimensions.